All’s whale that ends whale! 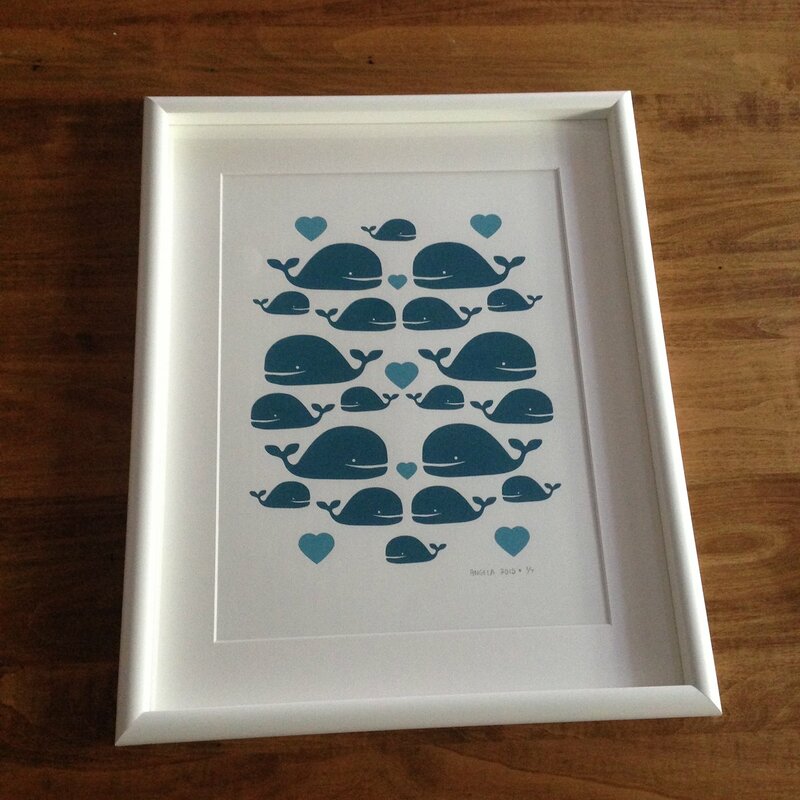 I wrapped up another 8 week screen printing course with this homage to my dear ocean friends. I kept the artist proof and made it into an edition of seven. I have no problem telling you that I am very pleased with myself. They turned out beautifully even with a few bumps along the way. Now I guess I’ll start sending them to people!